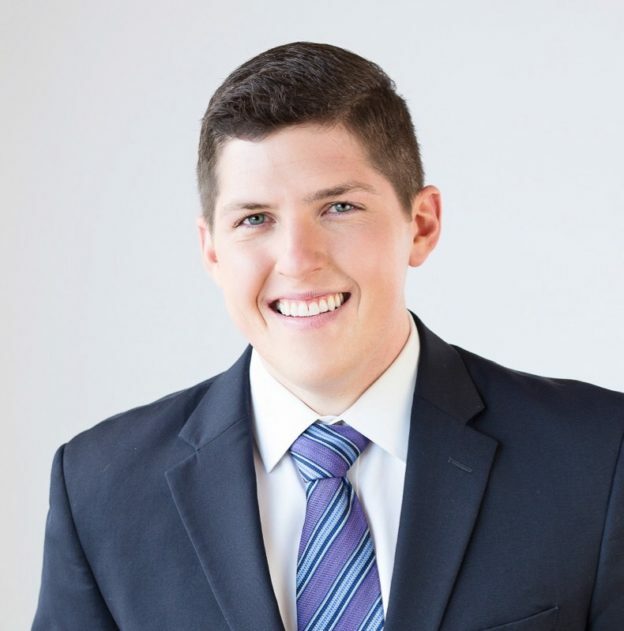 Congratulations to CBK Media Management Client Michael Aaron on making a 51 market jump to become a News Reporter at KTHV (CBS) in Little Rock, AR. Before moving to Arkansas, Michael worked as a News Reporter/MMJ/Anchor at KYTX (CBS) in Tyler, Texas. He was also an Assignment Editor at KXAN (NBC) in Austin, TX. While working at KYTX, Michael followed East Texas volunteers to South Carolina after Hurricane Matthew devastated that region in 2016. He spent a week on the road sharing the amazing stories of the work put in by those volunteers. Michael’s first big break in broadcasting came when he was just 6 years old when he won the “Generation’s Next Sportscaster” competition sponsored by a TV station in his hometown of Wichita Falls. The grand prize was getting the opportunity to co-host a live sportscast from Dallas Cowboys training camp.